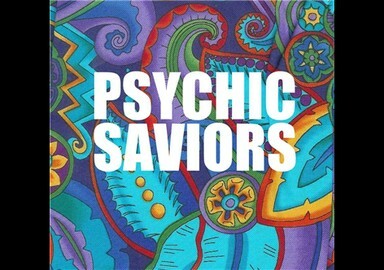 Raleigh, North Carolina's Psychic Saviors is an Alt-Folk band whose influences span the history of American Roots Music. From Guthrie to Dylan to Springsteen to Earle, Psychic Saviors weave the influence of their forefathers throughout their debut e.p. 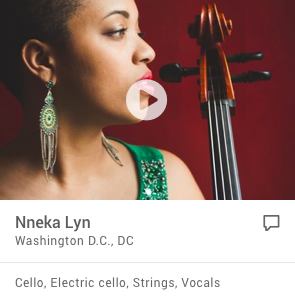 with a unique blend of pop and tradition. 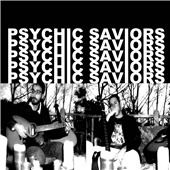 Formed in the fall of 2009 from the ashes of the now defunct Raleigh rock band, Burning Rays, Psychic Saviors has stripped their music down to the bone. With a nod to the past and a look towards the future, the band has recorded a five song e.p. that rings with a simple honesty. Their narrative songwriting style hearkens back to the days when troubadours like Joni Mitchell and Phil Ochs roamed the streets of Greenwich Village.